King Charles I ruled the three kingdoms of England, Scotland, and Ireland from 1625 until his execution in 1649. His death after the end of the English Civil War is regarded by many as a martyrdom. 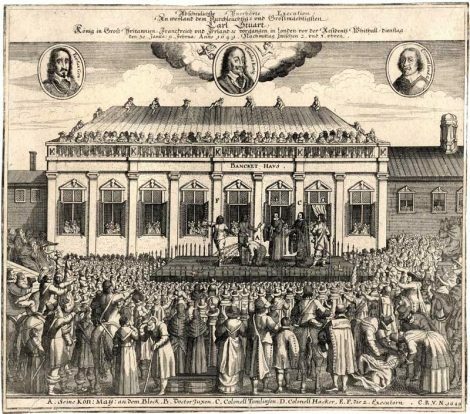 After the Restoration of the monarchy, the Church of England canonised him as a saint in 1660, and the cult of Charles, King and Martyr began to grow in popularity. His feast day in the Anglican liturgical Kalendar is 30 January, the anniversary of his execution. Charles was born in Dunfermline Palace, Fife, on 19 November 1600, the second son of King James VI of Scotland. Upon the death of Queen Elizabeth I of England in 1603, James succeeded to the English throne as King James I of England in the event known as the Union of the Crowns. Charles ascended to the throne in 1625. Throughout his reign, Charles I was in conflict with the Parliament of England, which sought to curb his powers. Charles believed in the divine right of kings and sought to rule his kingdoms as an absolute monarch. He supported “high church” practice and tried to impose Catholic ritual on the Church of England and the Church of Scotland, a move opposed by English Puritans and Scottish Presbyterians. In 1625 he married Princess Henrietta Maria of France, a Roman Catholic. With the Thirty Years’ War raging across Europe, tensions were high, and Charles’s political and religious quarrels escalated to the Wars of the Three Kingdoms. Civil War in England eventually brought down the King; Charles was imprisoned in Carisbrooke Castle on the Isle of Wight, before being tried and beheaded in London in 1649. The monarchy was abolished and Oliver Cromwell declared a republic, the Commonwealth of England. After Cromwell’s death in 1658 the Commonwealth weakened and finally in 1660 the monarchy was restored to Charles’s son, Charles II. In the years following the Restoration, the Church of England was re-established as the national Church in England, and the rule of bishops was reinstated. 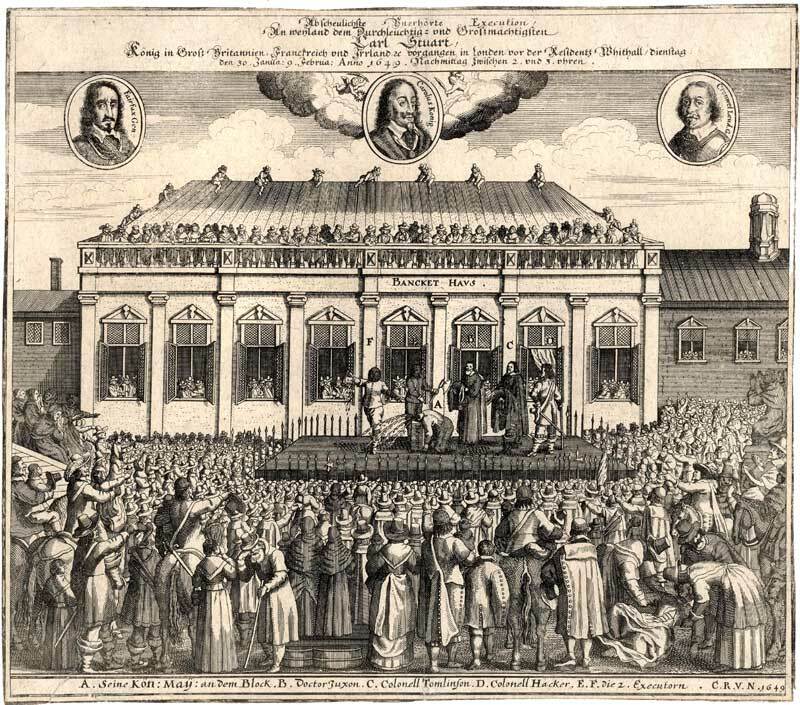 In the Church, Royalism was back, and a growing cult emerged around the newly sainted Charles King and Martyr. A number of churches began to be dedicated to Charles I, beginning with a small chapel in Peak Forest, Derbyshire, followed by other churches around the British Isles. The King Charles Church in Tunbridge Wells is unusual in that its dedication to Charles only came about sixteen years after the restoration. 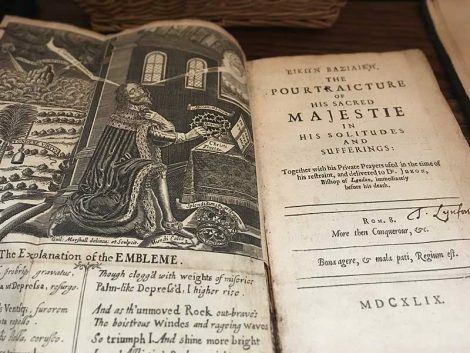 The reason for this is unclear, but scholars have linked it with political movements in the 1670s to strengthen the links between England’s established Church and the monarchy. The dedication the Tunbridge Wells chapel in 1676 was a clear Royalist statement of Anglican loyalty to the Crown. 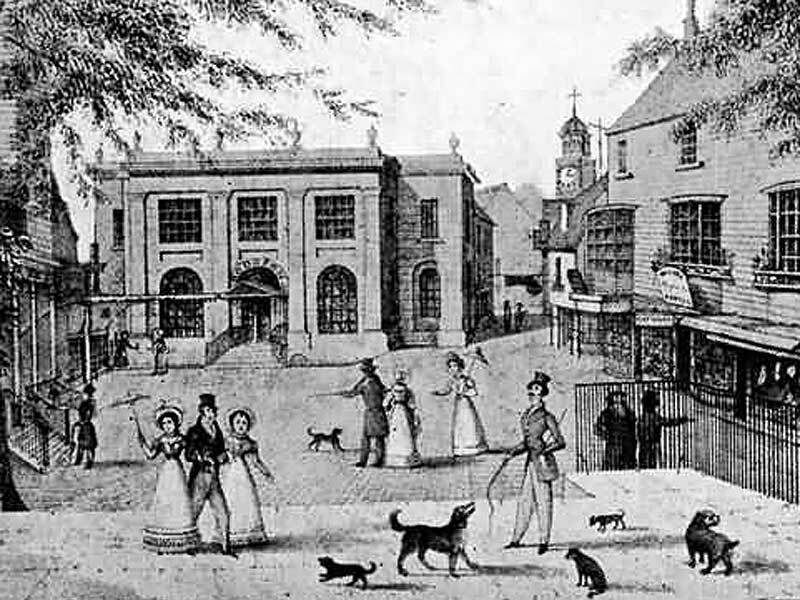 There have been strong links between Tunbridge Wells and royalty for some time, mainly due to its popularity as a spa town. In the 1600s, mineral spring waters took off as a health fad among the wealthy, and the Chalybeate Spring on the Pantiles attracted many noble visitors, including several royals. Queen Henrietta Maria (wife of Charles I) visited in 1630; Charles II and Catherine of Braganza in the 1660s; the future King James II and VII in 1670; and the future Queen Anne in the 1680s. In 1909, in recognition of this royal patronage, King Edward VII granted the town its Royal prefix. The Chapel of King Charles the Martyr was originally established to provide a place of worship for those who had come to Tunbridge Wells to “take the waters”. With such noble patronage, an overtly Royalist dedication seems entirely fitting. 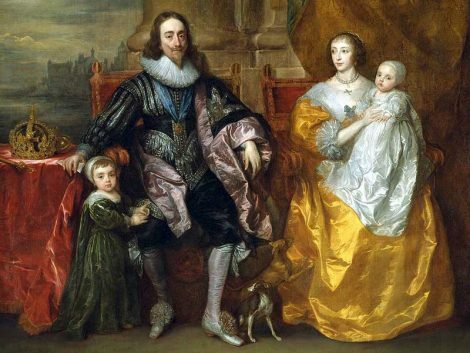 The Church of King Charles is hoping to raise funds to purchase this historic edition of The Royal Portrait, a diary account of the last days of Charles I that has been attributed to King Charles himself. Entitled the Eikon Basilike* – The Pourtrature of His Sacred Majestie in His Solitudes and Sufferings, this beautiful book contains a famous allegorical engraving depicting Charles as a Christian martyr, kneeling before an altar and holding Christ’s Crown of Thorns, bathed in beams of light from Heaven. We hope to place this book on display to the public.